Frankly, if it isn’t tofu, it just isn’t tofu. 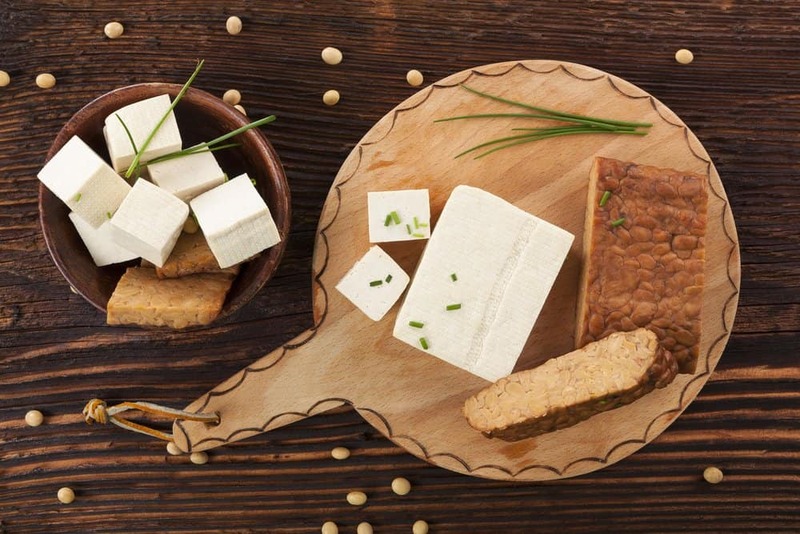 Foods like tofu which have a lot of controversy as regards usage and health benefits are often avoided by people who know little about it and haven’t quite gotten a reason to find out more. This is borne out of fear of not getting it right or ending up with a tasteless mess. Recognizing it on the menu or in the grocery store is not the issue, everyone knows tofu is usually cut in cubes and is soft but ask them ways they can eat it, and you get that awkward pause. So we are taking time out to find out what makes tofu unique and why all its amazing nutrients shouldn’t be reserved for vegetarians alone. 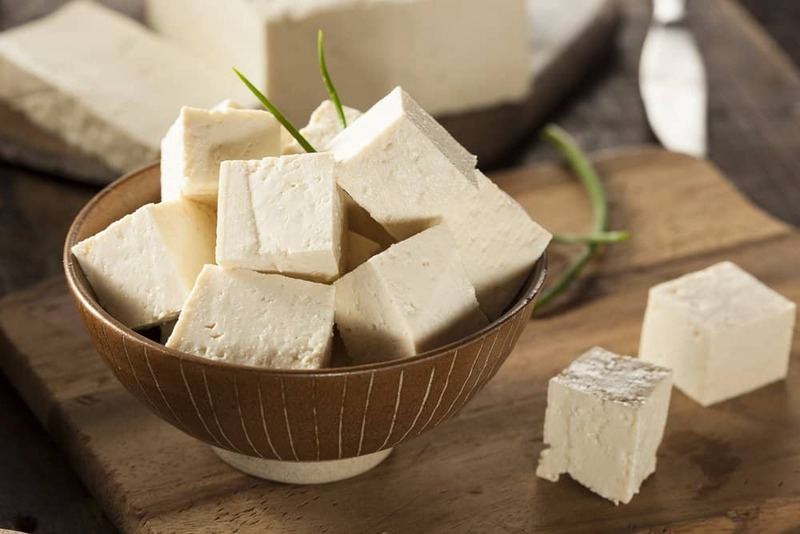 Tofu is a soy product which originated from China, and it is made through curdling and coagulation of soybeans, it is often referred to as beans curd because of its soybeans origin. The curd gotten from the soy goes through the same pressing process that cheese goes through before the final product is obtained. One unique thing about tofu is how easily it mixes well with other ingredients making an excellent blend of whatever you chose to add to it when cooking. Tofu is food that is very low in fats comprising mostly of protein, and it is often seen as being perfect for vegetarians as a meat substitute. There are different kinds of tofu available today such as the soft and firm tofu. Although tofu and tempeh are both gotten from soy, their taste and composition are different. Tempeh, unlike tofu, is made from soy which has undergone a fermentation process which makes it different in properties. Tempeh is also made to be quite tough in texture, unlike tofu which is softer. Tempeh is made through a natural process of fermentation not requiring any form of coagulants, the fermentation process could take several weeks before it becomes fit for use, but tofu always requires a coagulant for its process. The fear surrounding this is that chemically generated coagulants are commonly used by most present day tofu makers rather than natural coagulants. In terms of flavours, tempeh has a more pronounced flavour than tofu which is quite bland, but its consistency is better and more uniform than tempeh. Just as tofu runs the risk of having dangerous chemically induced coagulation, tempeh also runs the risk of being highly over processed which could also be detrimental to health. For both tempeh and tofu, organic is best. Is Tofu Really That Proteinous? Tofu is gotten from soy, and anything related to soy has a very impressive amount of protein to offer. There is no debate that it doesn’t have as much protein as animal products, but in comparison with the amount of cholesterol and unhealthy fats that come with the dairy products, tofu is a better substitute. Tofu also has some amounts of fibre and omega-3 acid which help with body building as well. Now, it is important for you to understand that tofu is not gotten directly from soy beans but from its curds, so the amount of protein you are getting from tofu isn’t actually what you get from taking soybeans itself. Having this in mind, you can cook your tofu with other ingredients or pair alongside other dishes to give you a total dosage of the amount of protein you need. I know you wouldn’t instantly embrace this as a first attempt tofu recipe but a second glance at that spicy barbecue tofu on the recipe page of The Big Man’s World would change your mind. Take note of the kind of tofu used so that you do not end up with soggy marinated tofu, momen tofu like it was stated in the recipe is more coarse and has less liquid in it making it perfect for grilling or baking. This dish requires you to marinade overnight, so it’s best you prepare ahead, trust me, you will be glad you tried this. This recipe by Avocado A Day Nutrition is quite easy and straightforward. If you want to get a quick tofu fix, go for this dish. One thing I like about it is the choice of vegetables, but you can choose to add a little something here and there, you can slice up the tofu into smaller cubes or slice some chicken in too. The work in the recipe would probably be spiralizing the potatoes and vegetables, and this doesn’t even take as much time. This recipe by Hummusapien is what you can refer to as a vegetable combo blast. The combination is so on point you will almost forget it is totally vegan. It fits into whatever you have in mind for family, friends or a get-together. For the tofu ricotta part of it, check to ensure you are getting only momen tofu which has been extra dried out. Tofu is one of those very versatile ingredients that have their own uniqueness and use with the ability to take on as much taste as anything cooked along with it. 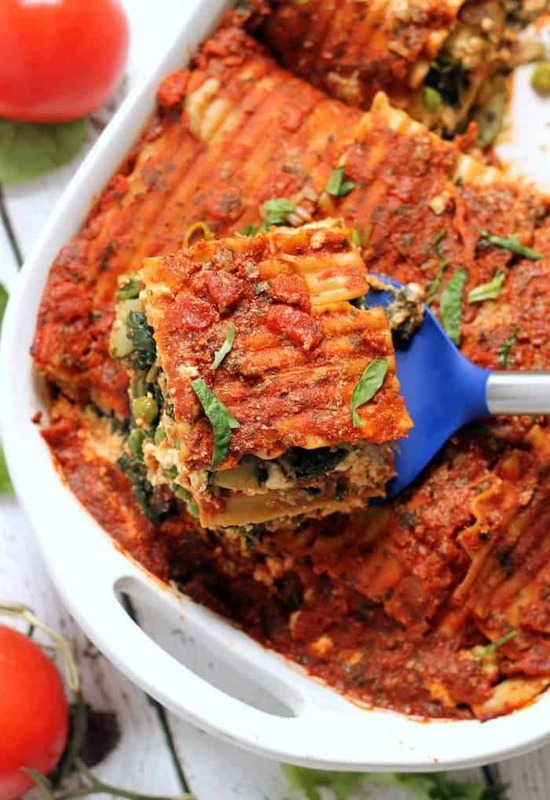 It is perfect for cooking any time of the day; be it breakfast or lunch and with any recipe, it has also proven to be a very desirable meat substitute for vegetarians who still crave the meat feel in their diets. Whether it contains a significant amount of protein or not, it still has enough to suffice for one meal so you shouldn’t be worried about all that stuff, all you need to do is get fantastic tofu included recipes like the ones in this cookbook and give yourself and your family a treat. If you are a chef, all the better for you, you can get experimenting with tofu and create some awesome recipes of your own. It is tofu, anything goes!